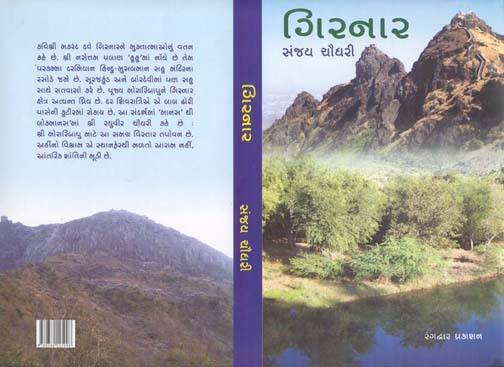 Gujarat Sahitya Academy has awarded second prize to ‘Girnar’ (book written by Prof. Sanjay Chaudhary) under ‘Essays and Travelogue’ category for the year 2009. We have the title in RC’s collection (915.495475/CHA – Girnar – Accn.No. 023011 – Gujarati). It is kept on a Display at RC now – drop in to browse ! Wish you all a very Happy & Colourful Holi ! 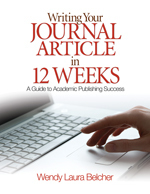 Title: Mastering your PhD : survival and success in the doctoral years and beyond., 2nd ed. Author: Gosling, Patricia. & Noordam, Bart. Quite an interesting book to read. Title: How to think like a mathematician : a companion to undergraduate mathematics. Pub. 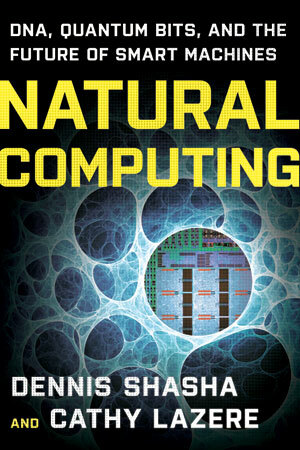 : Cambridge university press, 2009. 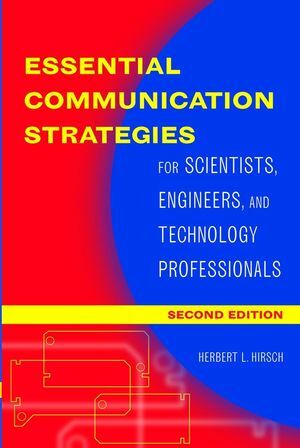 Title: Essential communication strategies for scientists, engineers, and technology professionals, 2nd ed. Here is another interesting book to read. You may like to browse through the following book available in RC. This is interesting title that you may like to read. Author: Singh, D. N. B.